This latest one though doesn’t including a player we’ve previously seen linked to Anfield, as Liverpool are reportedly interested in signing Roma owned Leandro Paredes claims Gazzetta Dello Sport. The Argentinian is an Under-21 international and is currently enjoying a loan spell at Empoli, as interestingly fellow target Piotr Zielinski also is (but from Udinese instead). 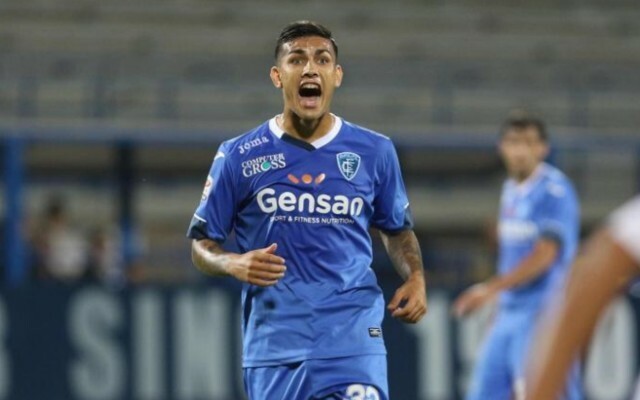 Paredes starts for Empoli in central midfield, and despite having offensive, creative instincts, has only scored two goals and registered one assist this term. As you’d expect of an Argentine midfielder, he’s technically gifted, can take set-pieces and has an eye for a through-ball. The report suggests Roma need to cash in on Paredes to balance their books, although it doesn’t mention what kind of price-tag would be on the South American’s head. We’re taking this rumour with a pinch of salt, in truth. Paredes is lightweight and would certainly not automatically improve our first-team. This summer is about buying starters, not overfilling the squad with risks again.